In this day and age, the internet is a necessity. I get panic and manic depressed whenever I’m not connected so I’m very thankful to Smart for always getting me there, connected with friends, family and loved ones. This particular thing though has it’s drawbacks. This is where this movie starts off, in a remote island where you totally get disconnected from the comforts of communication, of technology and just about everything that has got to be connected with it. I’ve seen milennials go ballistic at the mere thought of that, no sms, no Twitter, no Messenger, no Facebook, no Youtube, just life, would you survive and do romance without it all? 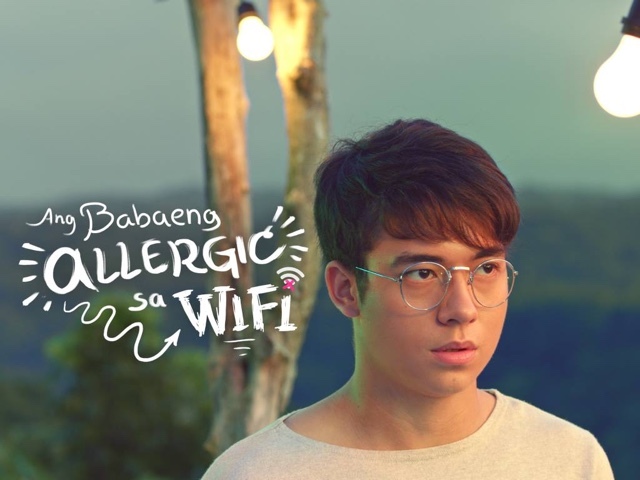 This is what Sue Ramirez, Markus Peterson, Jameson Blake intends to tell you a story of in “Ang Babaeng Allergic sa WIFI”. 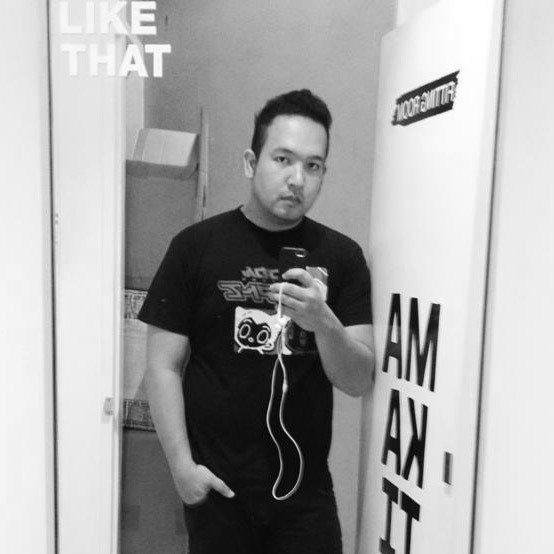 This is directed by Jun Lana, who as of recent has gotten their first trailer to get 1 Million views, trend number 1 with the second trailer on Twitter, a feat that they’d be so happy about converting to movie tickets one that the Pista Ng Pelikulang Pilipino 2018 commences on August, eagerly waited by fans and netizens alike. 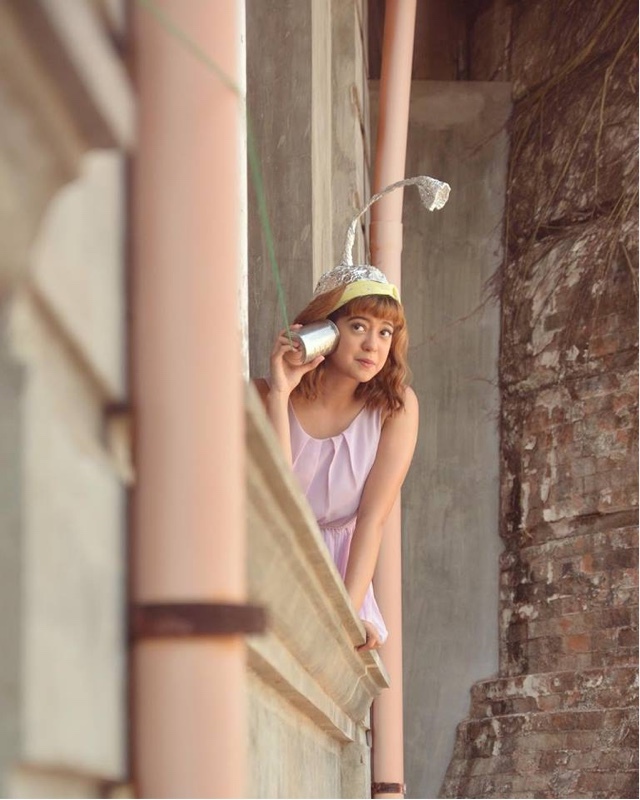 This is in partnership with CIGNAL Entertainment, The Ideafirst Company and Octobertrain Films. Would she be able to last long in this predicament? Would you do the same when it would cost you the man of your dreams? Or would it be horror for you to disconnect from all the norms now? 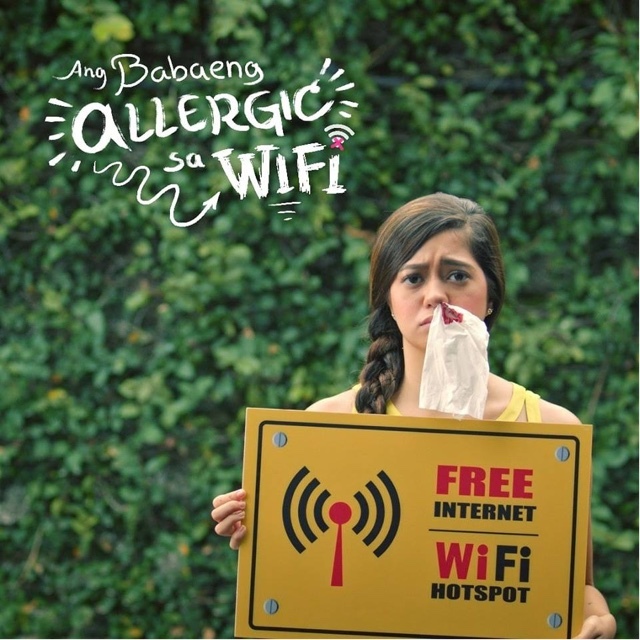 Make sure to watch “Ang Babaeng Allergic Sa Wifi” and get more information about it via Cignal Entertainment’s Facebook Page https://www.facebook.com/CignalEntertainment/ and the “Ang Babaeng Allergic Sa WiFi’s” Facebook Page https://www.facebook.com/AngBabaengAllergicSaWiFi/.